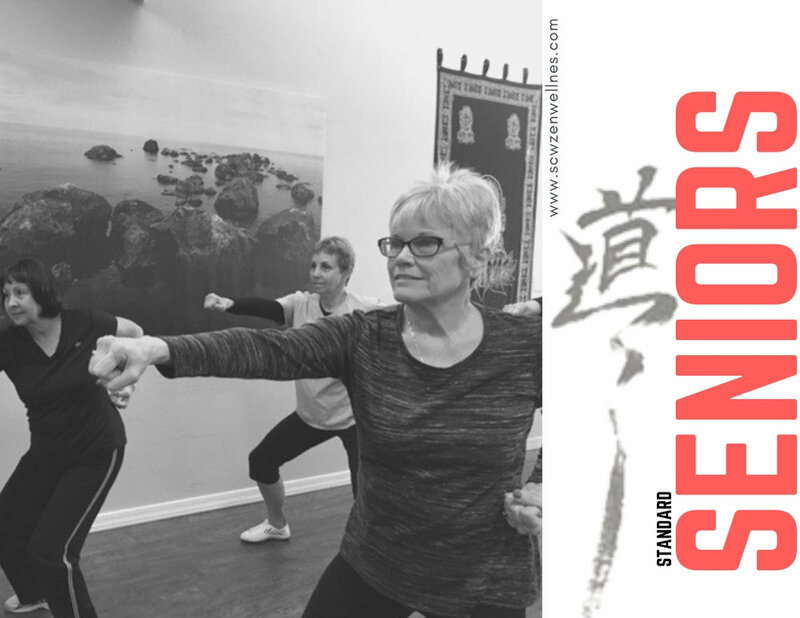 Standard Senior - Short classes in our normal facility membership created specifically for those 65+ developed to aid in the recapturing of the balance and strength while increasing flexibility through general access. 108 Club - Mid length classes with movement & breath to promote optimal wellness on the way to 108. Choose from tai chi, qigong, yoga and mindfulness classes and enjoy discounts on workshops/events. 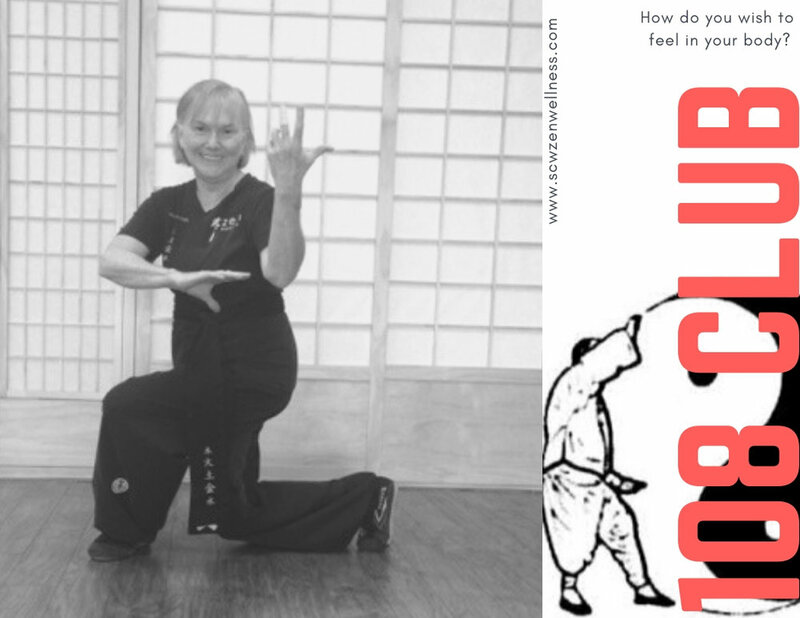 Masters Path - Movement & Breath combined with the hows and whys behind the practice. Great for increasing vitality and understanding. Perfect for enhancing your personal cultivation or becoming an instructor. Full Access to our complete list of classes. 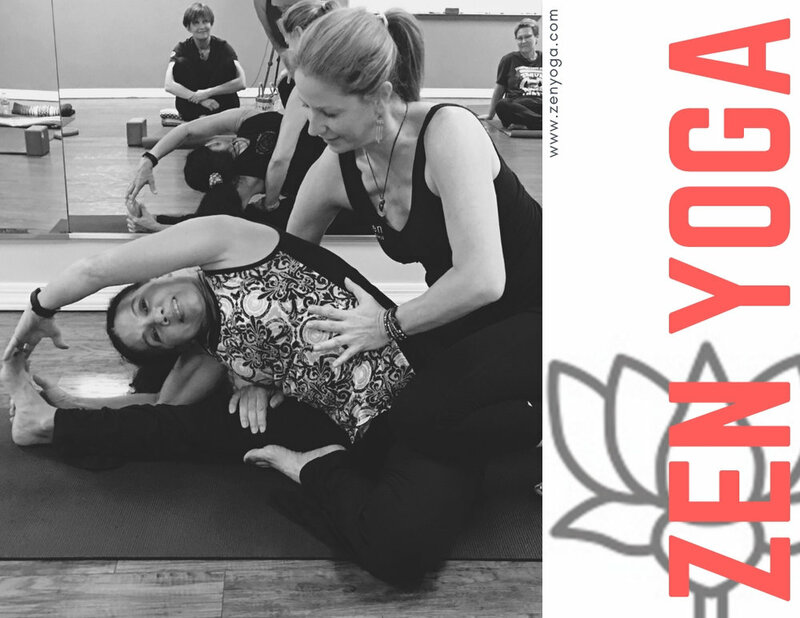 Zen Yoga Modules - Enhance your personal practice or become and instructor with modular learning. Enjoy 100, 200 and 300 hour courses in studio and online. *according to rank and program specialist recommendations.